I’ve recently become a little obsessed with watching short videos to punctuate my writing work. 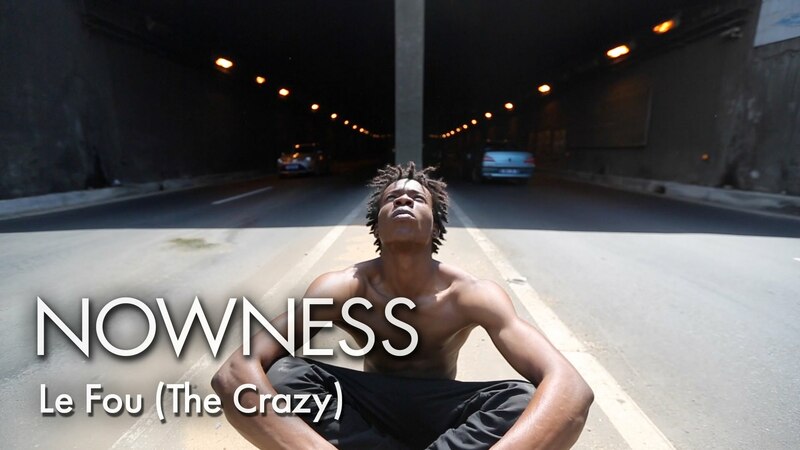 I love The Nowness, a website full of contemporary short films, and today I loved this one. Le Four (The Crazy) tells the story of Senegalese child gangs through krump dance. Yep, you read that right. Random, but fascinating. The dancer is Dexter and it was directed by Christopher Michael Tew.